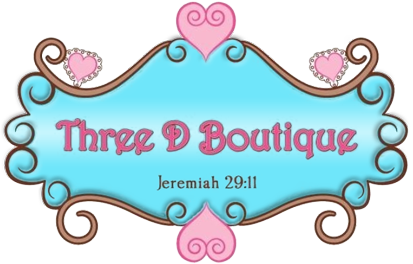 Three D Boutique welcomes those of you looking for a great place to shop for that special new person in your life. We are a new edition to Main Street in Dallas. Our shop is a newly renovated boutique to provide top name brands in designer clothing for newborns toddlers and all boys and girls at that precious age. 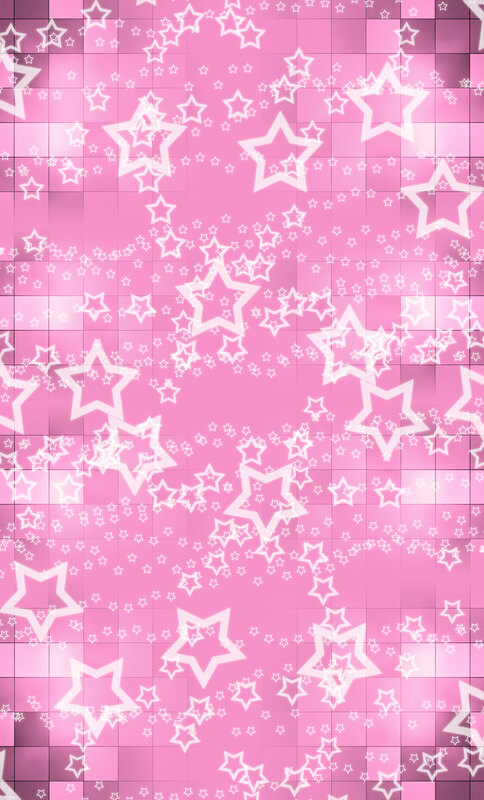 We are here to provide you the best choices for your children's fashion. Please check out the rest of our website and know that you're welcome here. Three D Boutique is American & Family owned and operated, and you'll find us in the beautiful Historic city of Downtown Dallas Georgia.